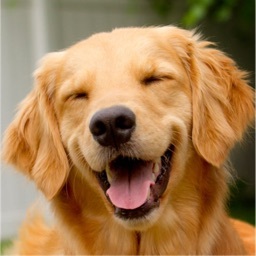 A range of Dog sounds which will be create loads of fun for kids, adults, cats and dogs. This will help with controlling or having fun with cats and dogs, as you can choose from barking sounds, to growl, to whine and many more. 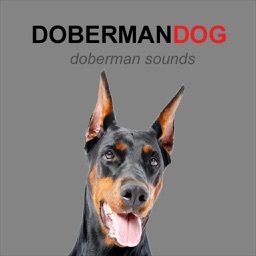 These are all speciality Dog Sounds. 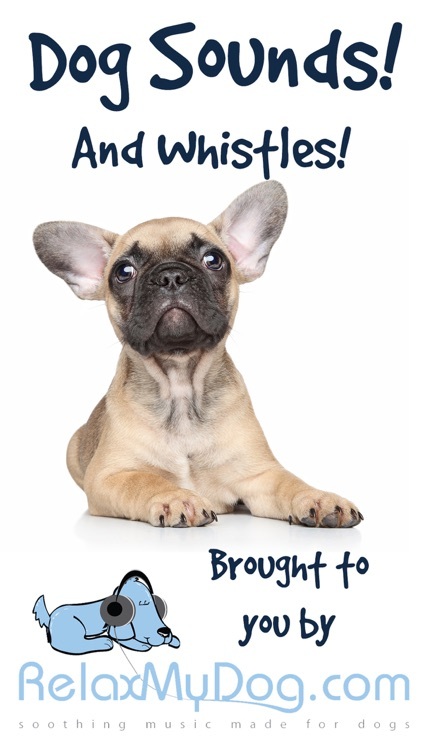 We also have dog training sounds such as a dog clicker, a dog whistle a dog toy, door knocking and many more. 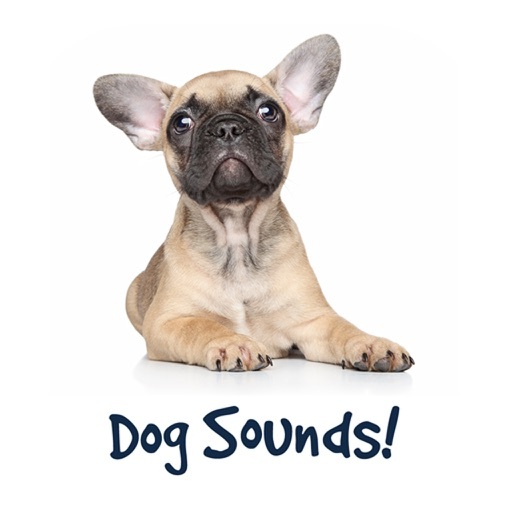 If you are into your Dog Training app then this is the app for you as we are the best animal sound app. 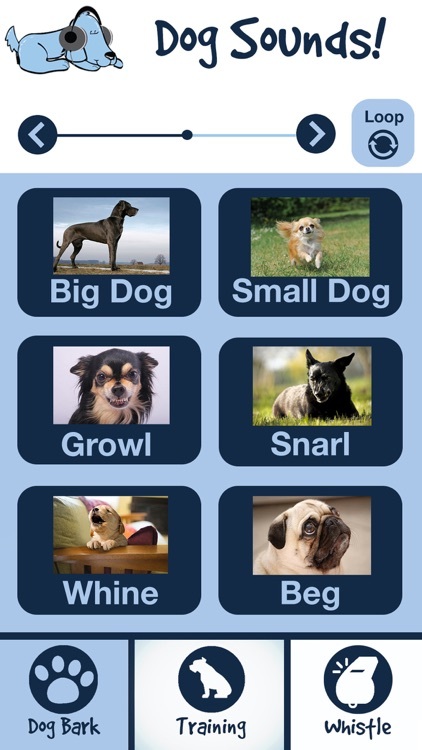 Our Pet training app is an array of pet sounds coming in the future as we continue to update this app. 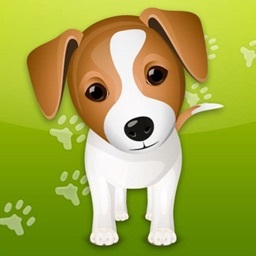 This app can be a great companion as a dog trainer because of the Dog Soundboard we have. 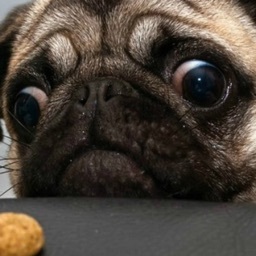 So What are you waiting for, Download our Free Barking Dog Sounds and Treat your dog to this fun game for pets. 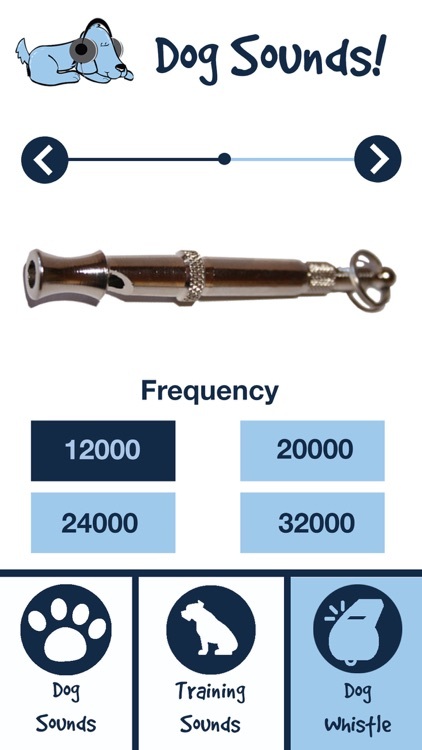 The other part of this app is a dog whistle which can be used as a dog trainer. We have four Dog frequencies you can choose from. 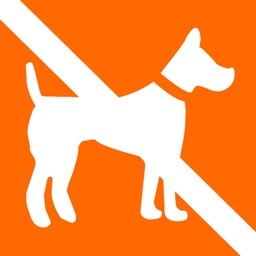 A great training app for your pet as you just press the sound and watch it have an impact. You can use the Dog whistle to stop your dog from barking or adjust your dogs behaviour. Our Silent dog whistle as allows you to adjust the volume and set a loop.